1. I woke up to the first snow of the season out here at school this morning! I'm sure I'll be sick of it in a month or two, but for now it's pretty. 2. I have pumpkin spice k-cups. Coffee in the morning is such a blessed experience these days. 3. I FINALLY finished the course lessons for my first online real estate class. Only started this...oh...in the middle of summer. Whew. That took forever. Anyone else feeling pretty good tonight? 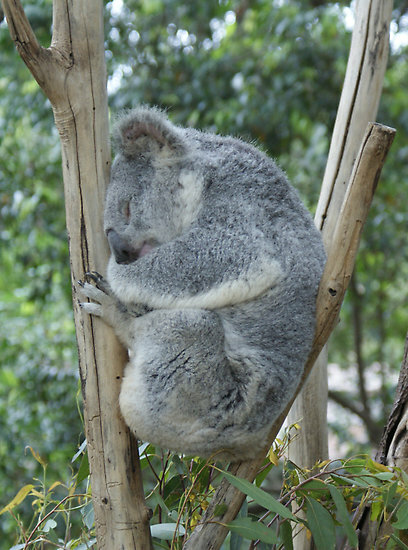 My husband LOVES koalas. No lie. awww I'm so happy you're having a great Friday! Just reading this made ME happier! :) Have fun with your friends!! And Pump. spice cups?! MUST. HAVE. Stop by for a look at my Shabby Apple "Little Black Dress" Giveaway! Hope you'll join the fun! Mmmm, pumpkin spice Kcups have been my best friend lately. Yay great that your having a good time. I came over to say thank you for your lovely comment on my blog :D Sorry I took me soo long but I have had a Crazy Week. 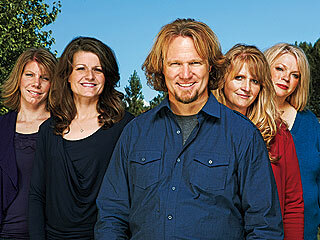 I feeel the same about sister wives!! Crazy weird...but can't get enough!!! You can feel free to read here lots of helpful articles and examine even more educational materials.